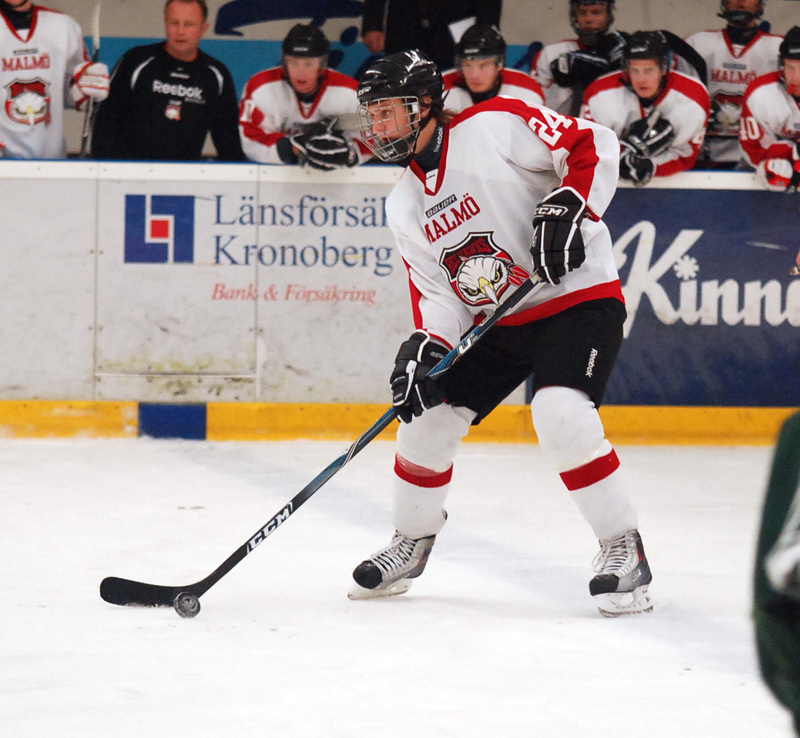 Rangers prospect Calle Andersson will make the move to North America for the 2014-15 season. Photo courtesy of Elite Prospects. The Rangers draft pick Calle Andersson will make the move from his club in the Swiss League, HC Lugano, and make the move to North American hockey, as confirmed by the team’s website.